Alva rushes through the trees in the dead of night with her sniffer wolf, Fen. Being out alone when there's a kidnapper on the loose is reckless, but if she ever wants to be an investigator like her Uncle Magnus, she'll need to be first to the crime scene. 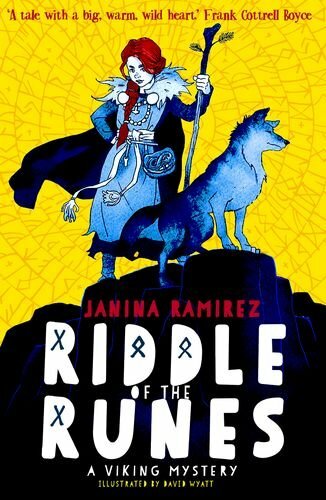 But what Alva discovers raises more questions than it answers, drawing her into a dangerous search for truth, and for treasure. An action-packed adventure story with an exciting film location setting. Fearless stunt double Finn is in Thailand working on the latest Rio Dinoni blockbuster. It's a dream job, but are the whispers around set true? Is the film really cursed? When stunt, after stunt goes wrong; filming starts to get really dangerous. 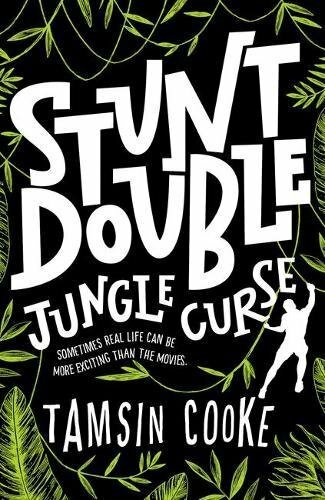 So far, Finn's survived all sorts of smashes and crashes, even an elephant stampede, but it's the secrets on set that might finally break him. 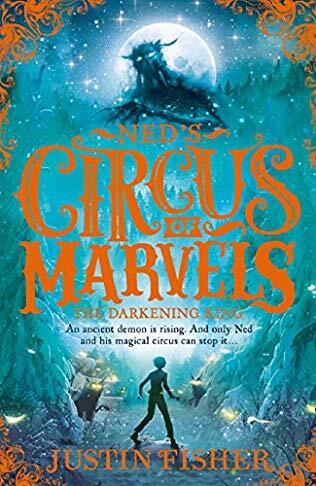 Ned and the magical Circus of Marvels are back in a third rip-roaring, page-turning adventure! The Armstrongs are both predator and prey, hunting for clues to help them fight the Darkening-King, while constantly watching their backs. This time it’s not just the world of the Hidden searching for them: the Josser world is intent on capturing the family too. 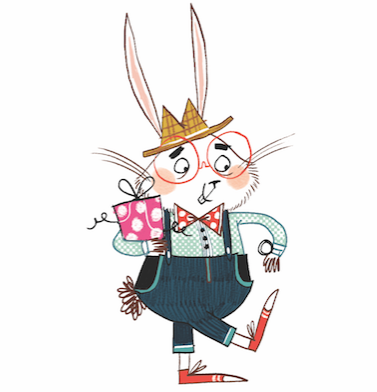 Leading the search is the curious Mr Fox and his agents in grey, and they’ve found an ally who knows Ned’s every move. As the world of the Hidden begins to fall apart, its horde of Demons and Darklings threatens to spill out of the shadows at any moment. 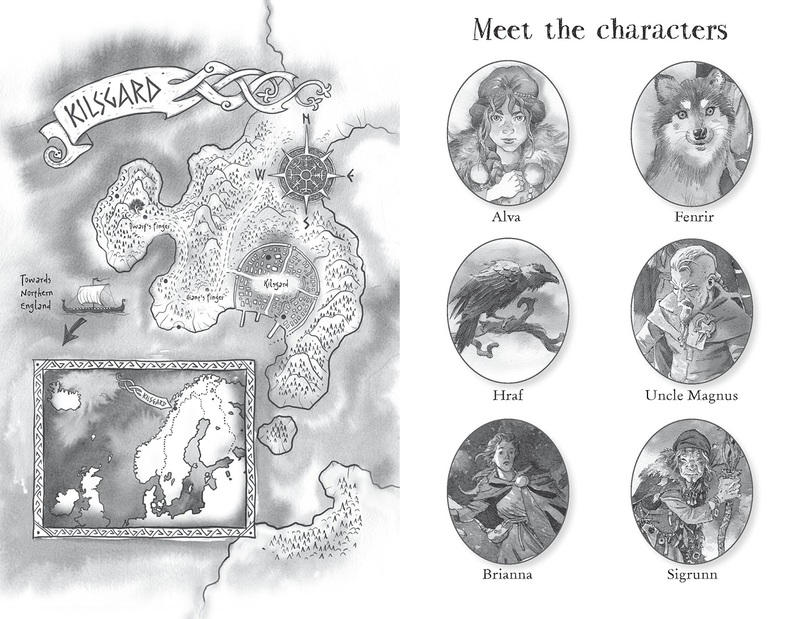 With his trusty mouse and Familiar, Lucy and George, Ned must travel from the snow-swept forests of Siberia to the cliffs of Dover in a desperate attempt to rally allies for a final stand. Fearsome enemies will become allies and old allies enemies, as Ned prepares himself for the final battle. 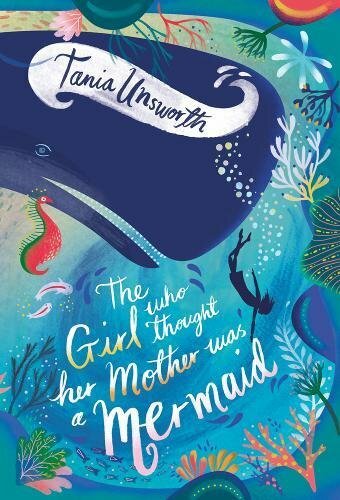 Even though she's terrified of the sea, a girl who believes her mum might have been a mermaid runs away to the ocean to solve the mystery of who she really is. Stella is the odd one out. She sleepwalks, is terrified of water, yet obsessed by the ocean. Her mum who died when Stella was eight remains the biggest mystery of all. Who was she and why did she give Stella a necklace called 'the word of the sea' before she died? Nobody can give her any answers. Her father is consumed by grief and her grandmother's memories are fading with dementia.